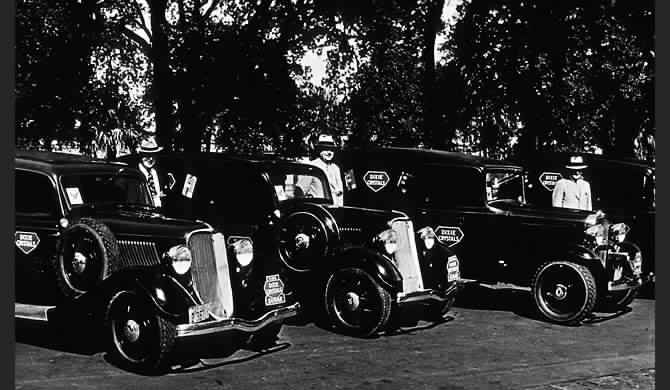 a 100-year legacy focused on generational loyalty and quality products. 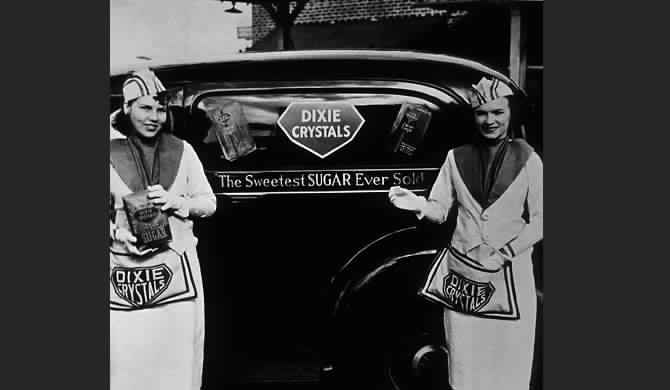 Imperial Sugar has always been a tradition passed down from mother to daughter. This commercial from 1981 introduces us to three generations of award winning cooks - Vondell McLendon, her mother and her daughter. This commercial from 1993 is sweet in more ways than one. Watch as Lucille Brinson gives us her heartfelt opinion on why she uses Imperial Sugar. Be sure to hold on till the very end. We promise it will be worth the wait. Originally broadcast in 1975, this classic Imperial Sugar commercial showcases our Household Economist Cookbook which was based on saving money. The first edition was published in 1915 and was reissued 60 years later. Want to save like grandma did? Download a copy of the Household Economist in our Vintage Cookbooks. Originally broadcast in 1968, this 125th Anniversary cookbook was available for only $1 back then. Want to get your hands on one for free? Download a copy of the Imperial Sugar 125 Year Anniversary recipe book here. This vintage commercial from 1964 showcases the “Teena in the Kitchen” cookbook from Imperial Sugar. There were actually two Teena in the Kitchen cookbooks. The first one was published in 1954 with just a sketching of a young lady on the front. The second was published in 1964 with an actual picture of Nancy Collins, daughter of former U.S. Congressman Jim Collins. You can download a copy of Teena in the Kitchen in our Vintage Cookbooks section. In 1916, Savannah was still a sleeping, lovely, genteel town of the Old South. The Civil War, 55 years before, had sounded the knell for the end of the plantation era. 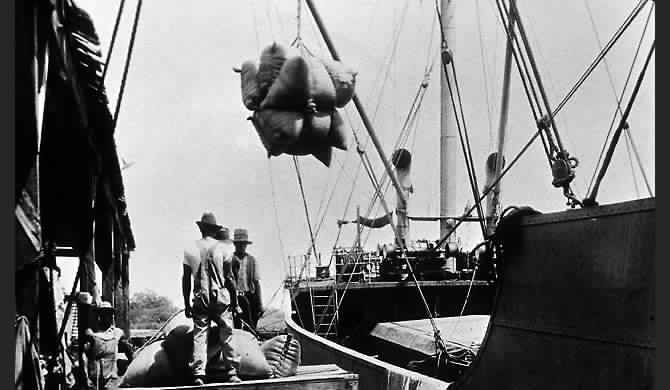 The late 19th century saw cotton again become king, and the port hummed with activity. Soon, Naval Stores added to the economy and early in the 20th century, lumber became another important contributor to the local economy. 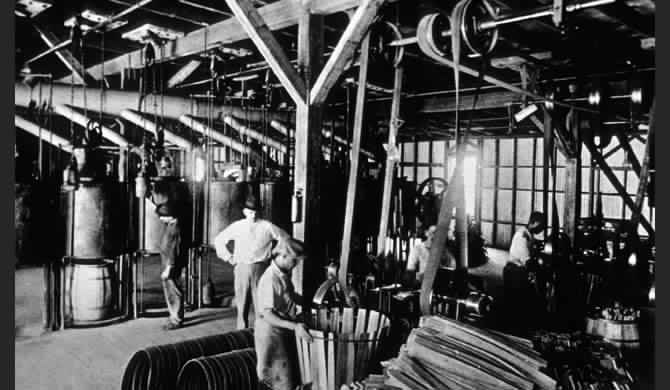 With the exception of a few fertilizer plants, though, Savannah's economy was trade oriented. Industry was slowly but surely moving into the south and with it came a metamorphosis that is still going on. From the Central of Georgia terminals up the river, one saw an almost pastoral scene. Some old plantation homes still stood in various states of disrepair and ruin. Wild ducks were hunted and killed in large quantities. It is strange how quirks of fate affect people and places, for it was a quirk that brought The Savannah Sugar Refinery to Savannah. 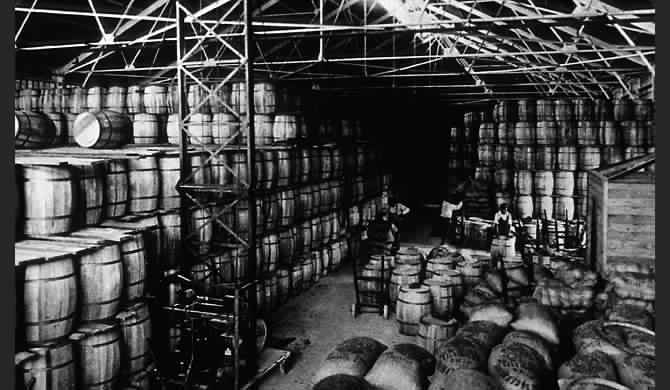 In late 1915 and early 1916, a group headed by Benjamin A. Oxnard had been seeking financing to build a sugar refinery on the South Atlantic Coast. 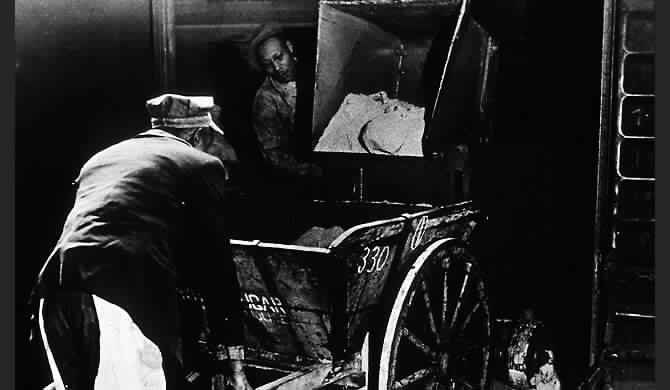 In 1915-16, New York was the place where adequate large scale financing could best be obtained. But, New York bankers could then safely lend their available money to established firms who were engaged in war work. They were not interested in such a prosaic business as sugar refining, especially since the profit possibilities were rather risky. Funds just didn't seem to be available to Mr. Oxnard and his group. During a conversation with a friend the afternoon before he was supposed to return to New Orleans empty handed, the friend suggested he talk to Mr. Jim Imbrie, the son of William M. Imbrie who headed an investment firm that bore his name. Mr. Oxnard had been turned down earlier by the elder Imbrie and only in desperation saw the younger Imbrie before leaving for New Orleans the next day. Jim Imbrie was organizing a company to develop an industrial site and town near Savannah. He told Mr. Oxnard that his father's firm wasn't interested in financing a sugar refinery at Norfolk, but they would consider financing one on property owned by the Port Wentworth Terminal Corporation. And so it was that The Savannah Sugar Refining Corporation was organized and, in June of 1916, bought a tract of 30.6 acres of land fronting the Savannah River. The site was rich in the history of Savannah. Mary Musgrove moved her Indian trading post from Yamacraw to the Grange after General Oglethorpe's settlement was established. This land had seen many changes during the 182 years, but none as dramatic as what was to come. Today, the Refinery property exceeds 100 acres of land. It is 18 miles up river from the Atlantic and 7 miles west of Savannah and is a uniquely favorable location. The site was selected by B. A. Oxnard, who was then 60 years old. 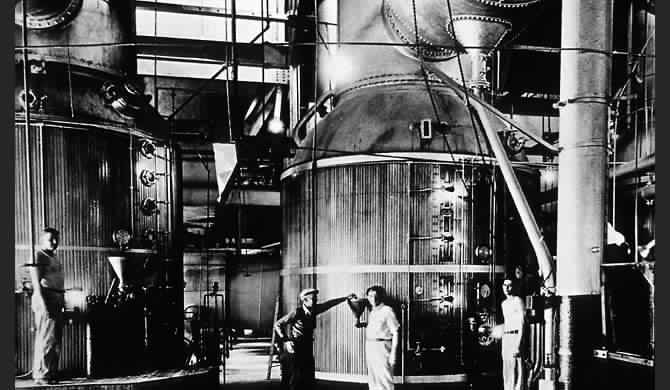 The plant took longer to build and cost more than anticipated. 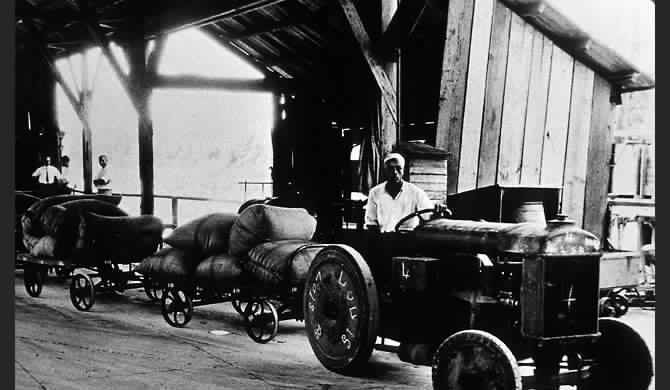 The first refined sugar was produced on July 17, 1917. The original capital was small and so was the plant capacity. 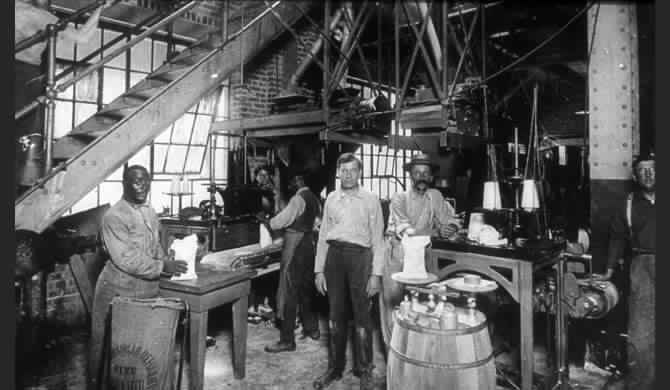 Nearly 400 people, white and black, moved from Louisiana to Savannah to help build and run the plant. These people, like the company that chose the name of its new home town as part of its corporate name, cast their lots to become Savannahians. In many ways, the majestic oaks that line the main street into the Refinery on Oxnard Drive, are symbolic of these people and this company. When the plant was built, trees were saved where possible, and when construction was completed, small oak "sticks" were planted on either side of the streets in the Village.These "sticks" tower today, strong and straight and still line the main entrance to the facility. 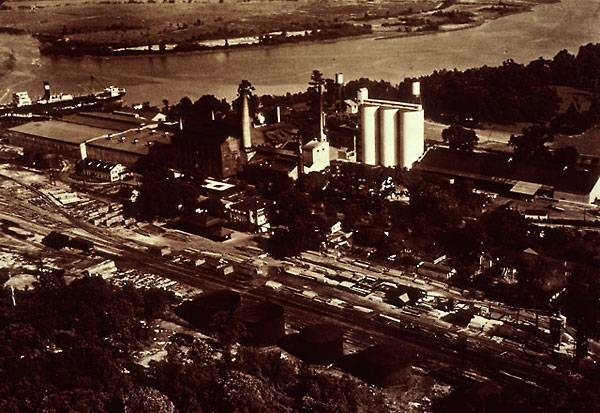 The Savannah Sugar Refining Corporation became Savannah's first new large industry and the first in the upper harbor. Others were to follow. 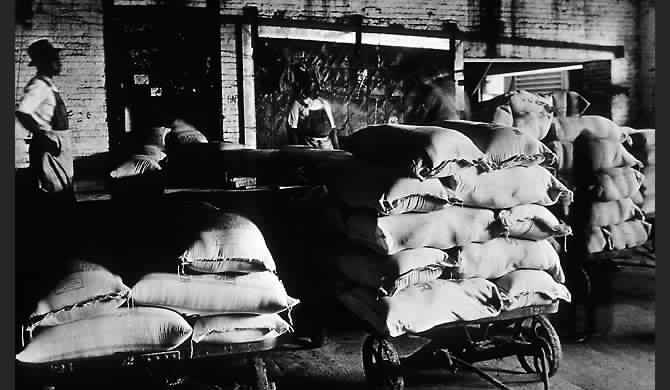 For many years, the importation of raw sugar into the Port of Savannah represented the largest single commodity to be imported. 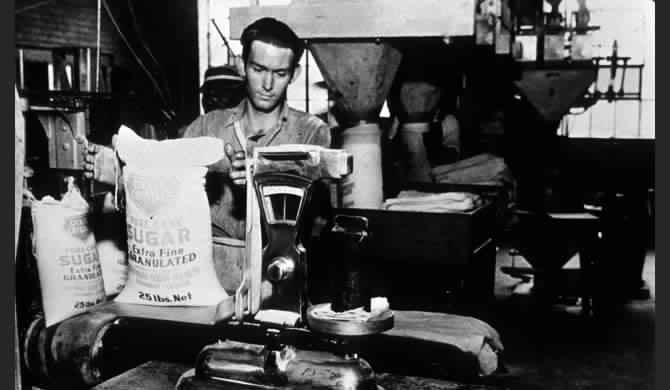 Import duty on this raw sugar alone exceeded the total amount spent by the Federal Government in maintaining the harbor from the Refinery to the ocean. In 1997 Savannah Foods & Industries, Inc., was acquired by Imperial Sugar Company.